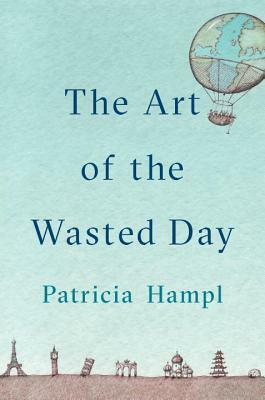 Patricia Hampl is the author of six prose works, including A Romantic Education and, most recently, The Florist's Daughter. Her work has appeared in many publications, including The New Yorker, The Paris Review, The New York Times, the Los Angeles Times, and Best American Essays. The recipient of fellowships from the Guggenheim Foundation, the National Endowment for the Arts and the MacArthur Foundation, she lives in St. Paul, Minnesota. “It's impossible to do justice to the cumulative power of Hampl's dream-weaver writing style by just quoting a few lines. You have to go on the whole voyage with her . . . by wasting some of your time with Hampl, you'll understand more of what makes life worth living.” —Maureen Corrigan, "Fresh Air"